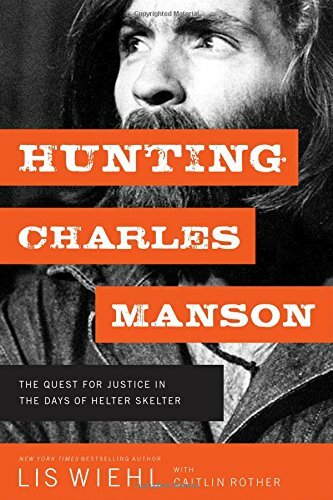 strong>New York Times bestselling author and former federal prosecutor Lis Wiehl uses new research and first-hand interviews to tell the heart-pounding story of Charles Manson's horrific crimes, the painstaking investigation that followed, and the inspired prosecution that put him away.In the late summer of 1969, the nation was transfixed by a series of gruesome murders in the hills of Los Angeles. Newspapers and television programs detailed the brutal slayings of a beautiful actress--twenty-six years-old and eight months pregnant with her first child--as well as a hair stylist, an heiress, a small businessman, and other victims. The City of Angels was plunged into a nightmare of fear and dread. In the weeks and months that followed, law enforcement faced intense pressure to solve crimes that seemed to have no connection.Finally, after months of dead-ends, false leads, and near-misses, Charles Manson and members of his "family" were arrested. The bewildering trials that followed once again captured the nation and forever secured Manson as a byword for the evil that men do.Drawing upon deep archival research and exclusive personal interviews--including unique access to Manson Family parole hearings--former Fox News legal analyst and bestselling author Lis Wiehl gives readers a propulsive, page-turning historical thriller of the crimes and manhunt that mesmerized the nation. And in the process, she reveals how the social and political context that gave rise to Manson is eerily similar to our own.